Bananarama own a corner of the 80s every bit as idiosyncratic, influential and compelling as Pet Shop Boys or The Smiths, going on the road cemented their position as one of the most important female pop groups the UK has ever produced. Their influence can be seen in some of the most successful British girl groups of all-time, including the Spice Girls, Girls Aloud and Little Mix. With an incredible 32 song reaching the Top 50 in the UK Singles Charts – a veritable pantheon of hits - Bananarama hold the Guinness World Record for being the girl band with the most chart entries in history. They were the girl group that defined the 80s. After a near 30 year absence since their last performance, Sara, Keren and Siobhan reunited last year for what was remarkably Bananarama's FIRST ever tour together – and what a success it was, with a sell-out run of 22 dates across the UK. 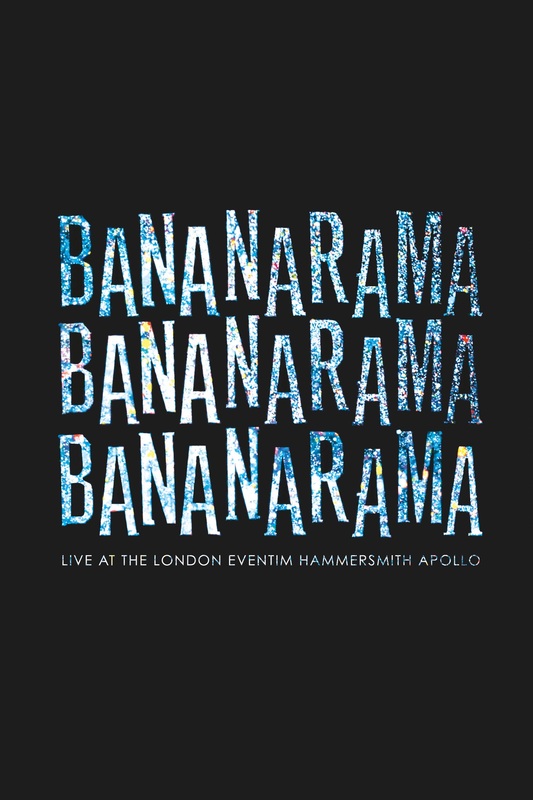 Now fans are able to relive this spectacular with the live album release of their Eventim Hammersmith Apollo Show. Recorded on Sunday 29th November 2017, the recording captures the sensational renewed vigour of the band which saw them garner rave reviews from both devout audience members, and critics alike. Bananarama were back. "A truly stonking come back" proclaimed The Times, "Bananarama return to deliver hits on the stage.. to epic proportions" commented The Guardian. The trio wowed fans with an incredible set of trademark hits, including 'Robert De Niro's Waiting', 'Cruel Summer', 'Love In The First Degree' and 'Venus'. 2019-4-19 13:53 GMT+8 , Processed in 0.087810 sec., 17 queries .